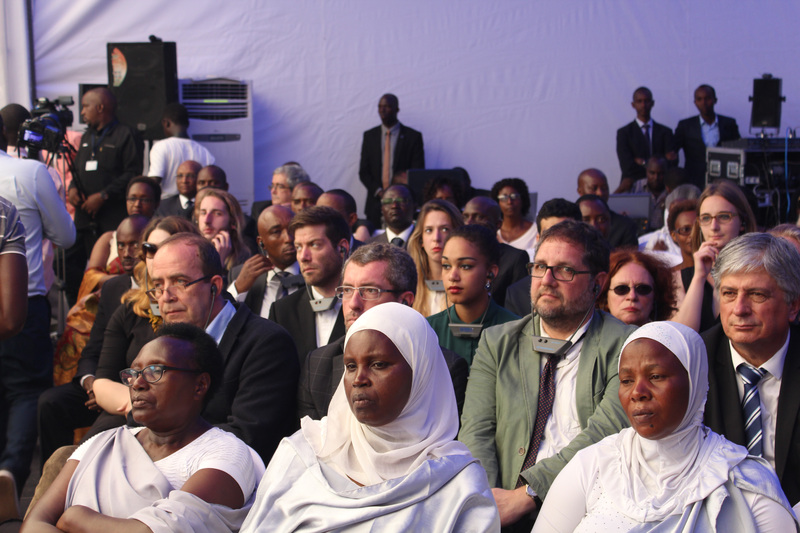 In the context of the EGAM initiative “Genocide against the Tutsis: the truth, right now!”, the EGAM delegation took part, on April 7th, 2016, at Kigali, in the commemorations of the genocide against the Tutsis in Rwanda, that led to more than one million victims between April and July 1994. The delegation formed by EGAM gathers together the young members of associations, political parties and unions from Europe, France and Rwanda as well as, for the first time, members of National and European Parliament. 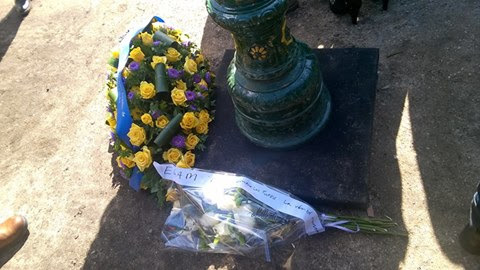 This delegation of political representatives and civil society aims to pay tribute to the victims of the genocide, to ensure a certain representation of France and to pursue the work urging the recognition of the responsibility of some then high placed former officials within the French State, particularly in their collaboration with the genocidal regime in Rwanda, before, during and after the genocide. 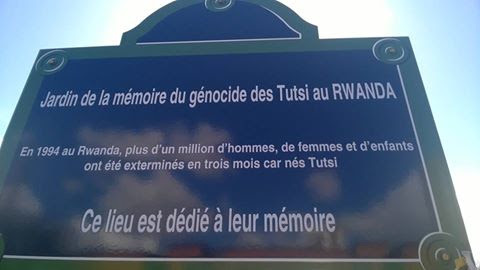 In the context of the commemorations in France of the genocide against the Tutsis, the Paris City Hall has inaugurated this year a memorial in memory of the Tutsis murdered in Rwanda during the genocide, located in Paris’ 13th district, Parc de Choisy. In France, the creation of such a monument makes a strong symbolic statement against the discourses of denial that continue to occur. It symbolizes the culmination of several years of involvement for the recognition of the genocide and against genocide denial in order to properly honour the memory of the victims. 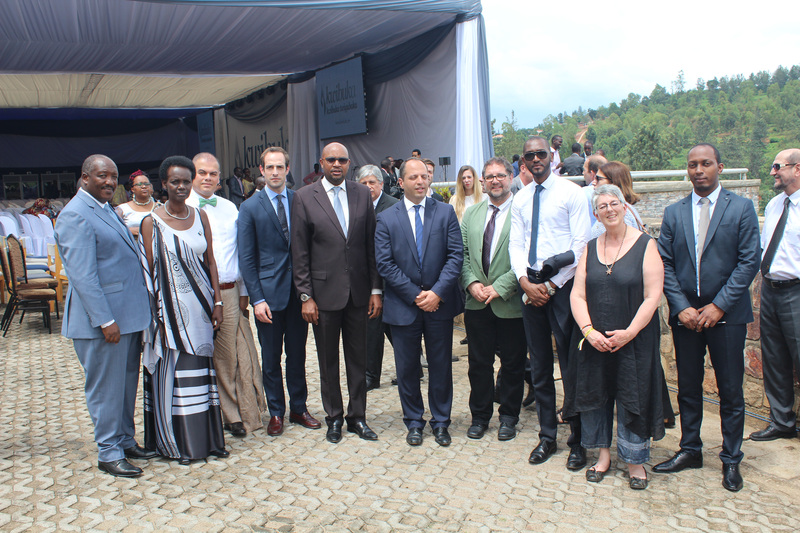 A fight led since many years by the actors of French and Rwandan civil society, notably the Union of French Jews Students (UEJF), SOS Racisme, Ibuka-France, EGAM, and particularly Raphaël Haddad, president of the UEJF in the launching of the project.